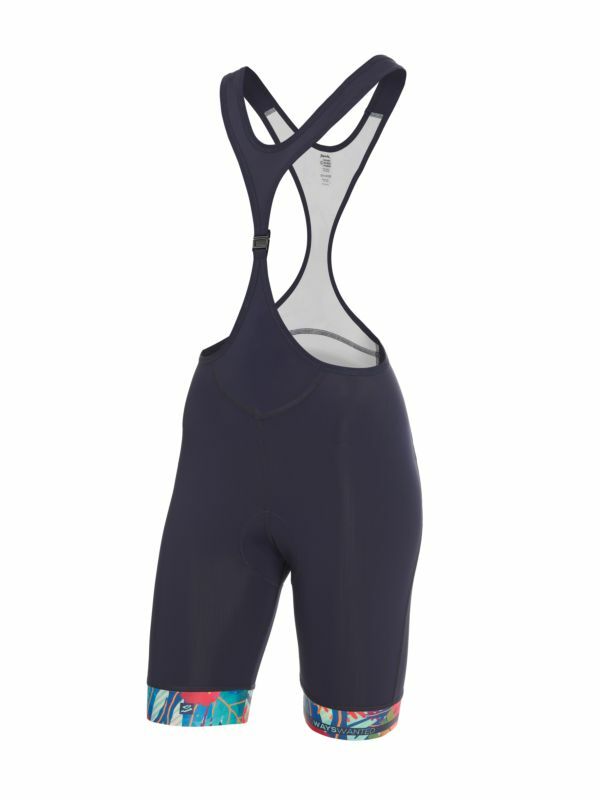 The Teknik Eden bib shorts are a fresh and modern design for cyclists who want to wear the latest fashion, but not be the last... in the gruppetto. Design and features in this Spiuk Limited Edition. The Eden bib shorts for women have been perfectly designed to provide an optimum balance between superior performance and comfort. Its braces enable a perfect anatomical fit. The bi-elastic fabrics and flatlock seams used in its construction are really comfortable, making you feel as though you are in your own cycling Paradise.